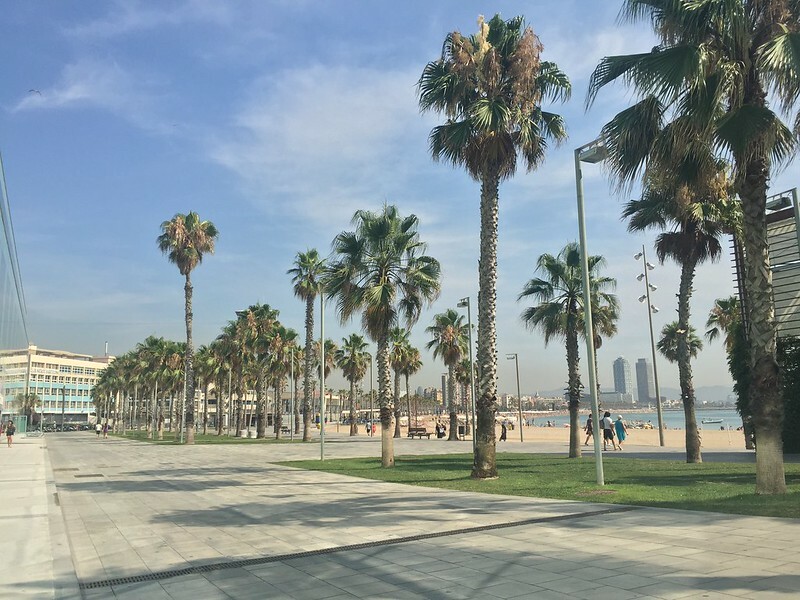 In July I was lucky enough to head to the Spanish city of Barcelona to film our latest TV Advert for work (which you can check out below). 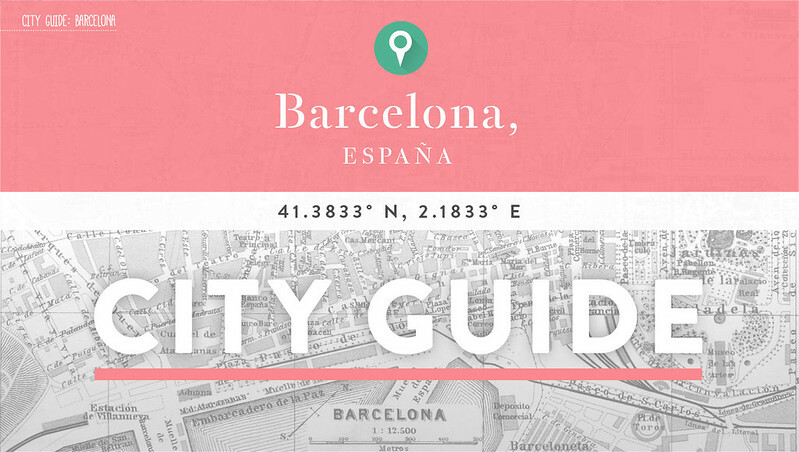 Whilst there we pulled together a guide to the city - what to see, where to eat and what to do. You can read the feature on site here - worked on with Graphic Designer Alex Smith - the header of this post is also his work. As with any major city, the best way to see it and witness its beauty is on foot. Not only is it free and good for you, it also gives you more time and opportunity to catch a summer glow. Grab a map and get exploring - part of the fun is getting lost anyway. Alternatively there are many other methods of transports you can take. Barcelona boats a great Metro network and taxis are dotted all over the city at a small cost to use. 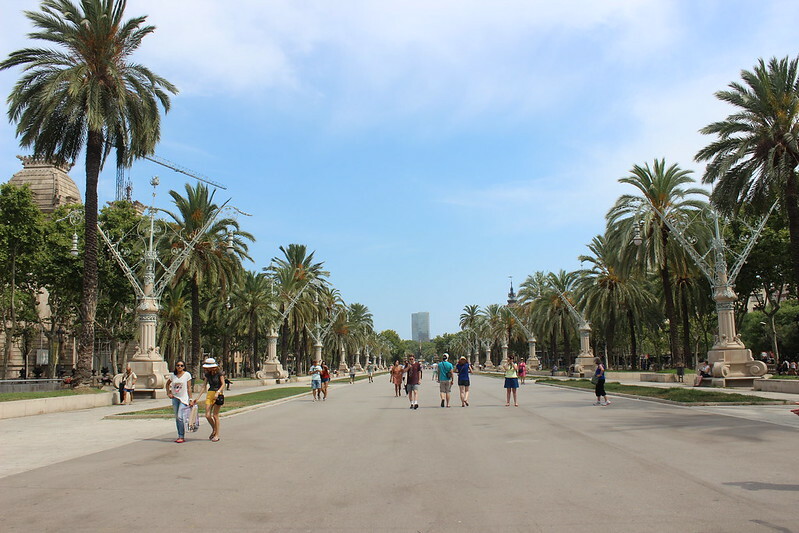 There's culture around every corner in Barcelona - literally. Architect Antoni Gaudí is responsible for some of the most famous pieces of architecture in the city. 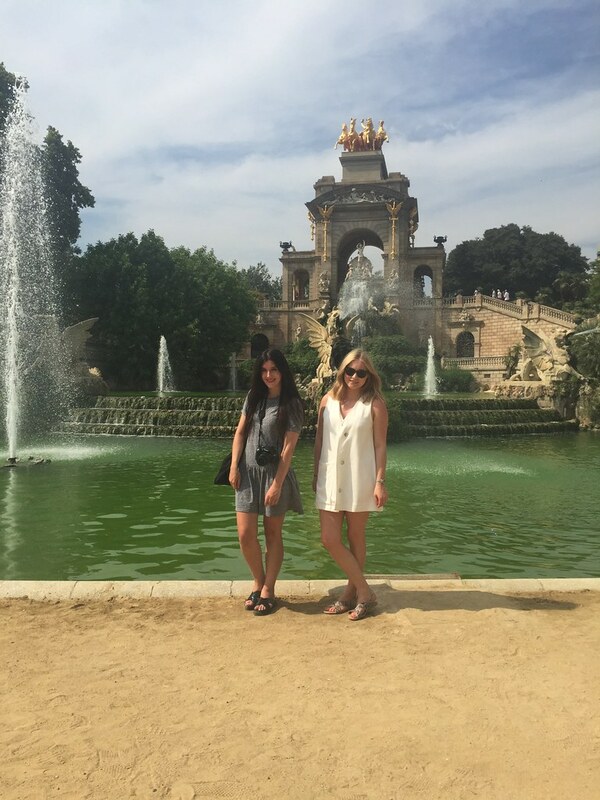 Overlooking the city is Park Güell - originally a housing development, the buildings and art are now integrated into a park for public use. 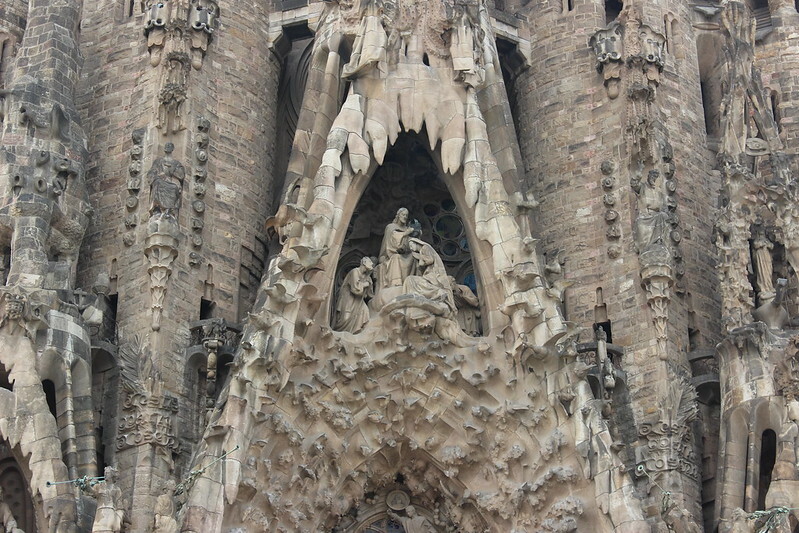 Another of Gaudí's great pieces is the Sagrada Família - a Roman Catholic Church based in the city centre. Aside from the cranes, this place has got the 'wow factor' written all over it. Unfortunately the cranes are here to stay - work is still ongoing with completion rumoured to be in 2026 - so head back then for a craneless photo - I cheated and cropped... Other must-sees include the Arc De Triomf. No, you're not now in Paris - Barcelona has its own spin on a grand arch, and unlike the French version, the Spanish one sees more colour however both stand at an equal parring of 50M. 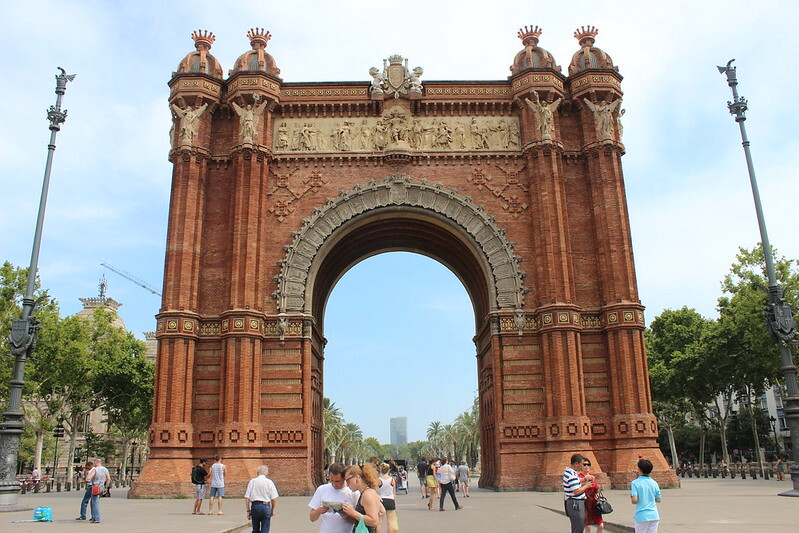 The Arc De Triomf stood at the gateway to the 1888 Exhibition. Other highlights include the Casa Milà - a modernist building in the city - again built by the talented architect Antoni Gaudí. 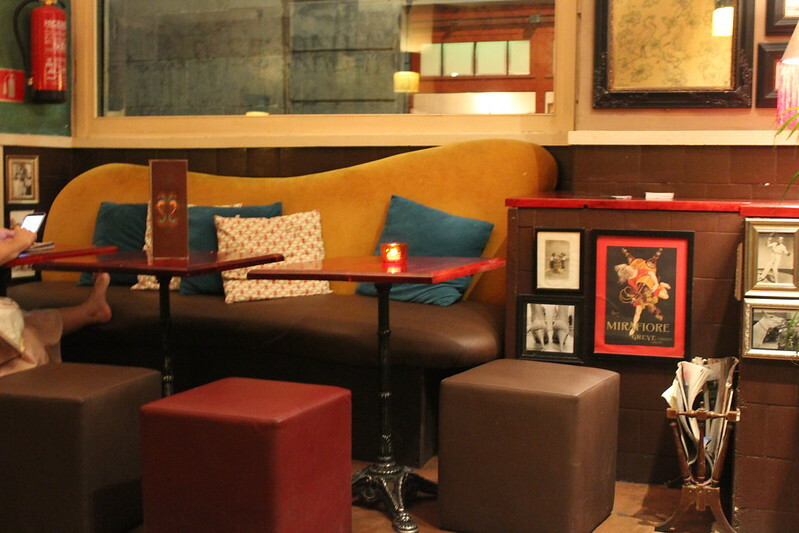 Fancy a break from the heat? 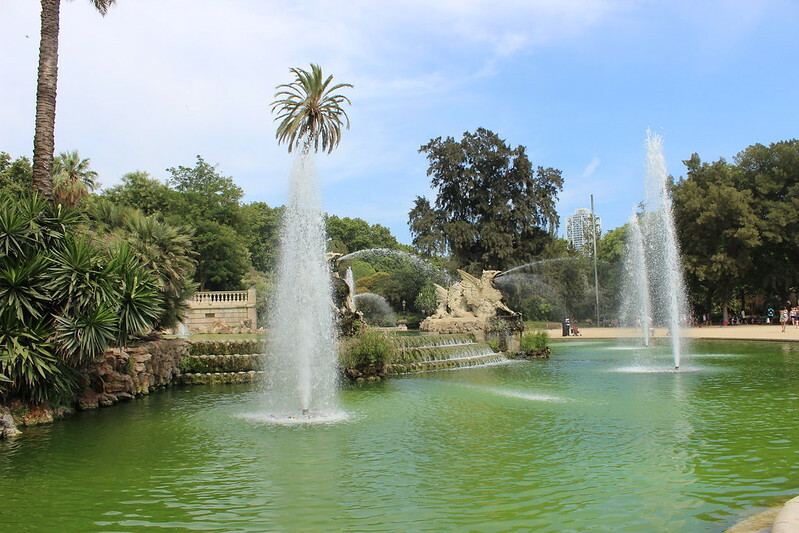 Head to the Parc de la Ciutadella. If Carlsberg did parks - this would definitely be theirs. 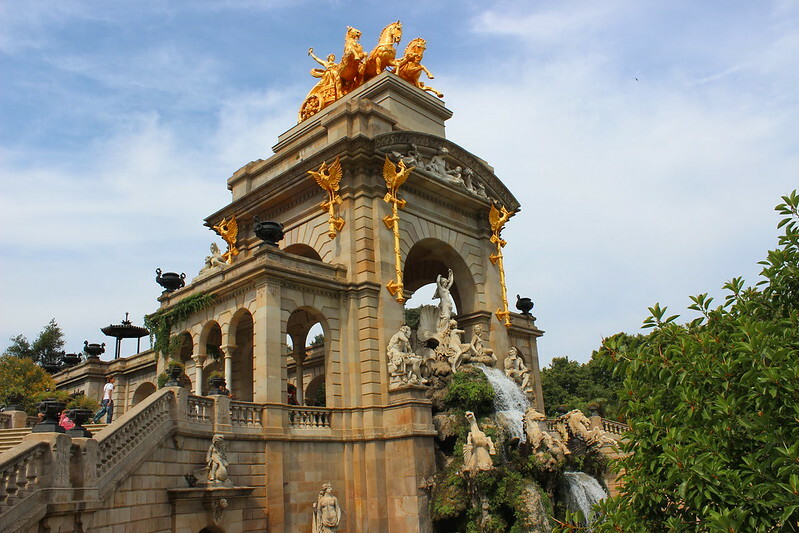 From manicured gardens to fountains, open spaces and beautiful architecture - it ticks all of the boxes and is a perfect to spot to while away a few hours. 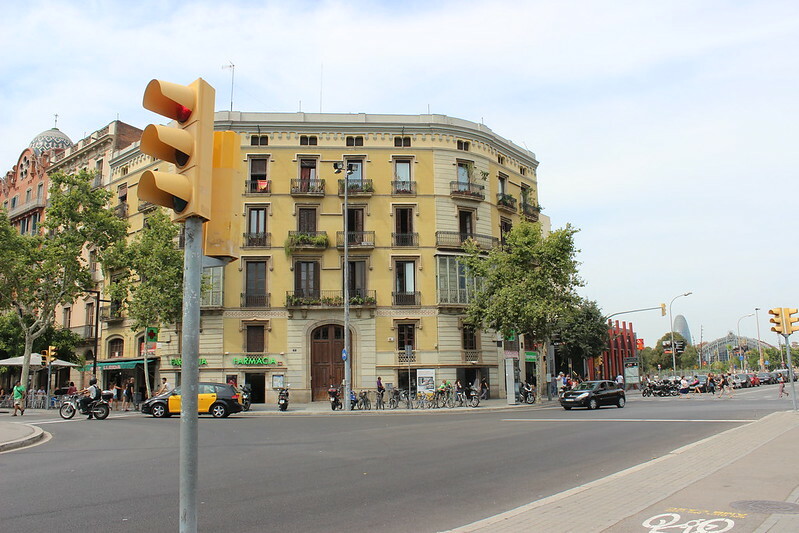 From the traditional shops and boutiques of Las Ramblas to the more commercial shopping centres 'Centre Commerica' and 'Diaganol Mar', no matter your budget or shopping style, Barcelona has something for everyone. 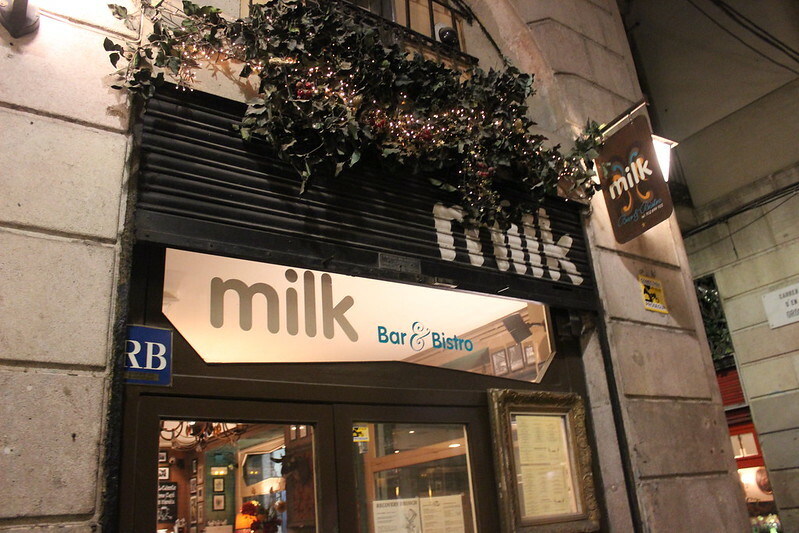 Las Ramblas does have a reputation for pickpockets so keep your belongings safe - as with any city centre. I personally felt no threat and frequented this road at both day and night - but better to be safe than sorry! 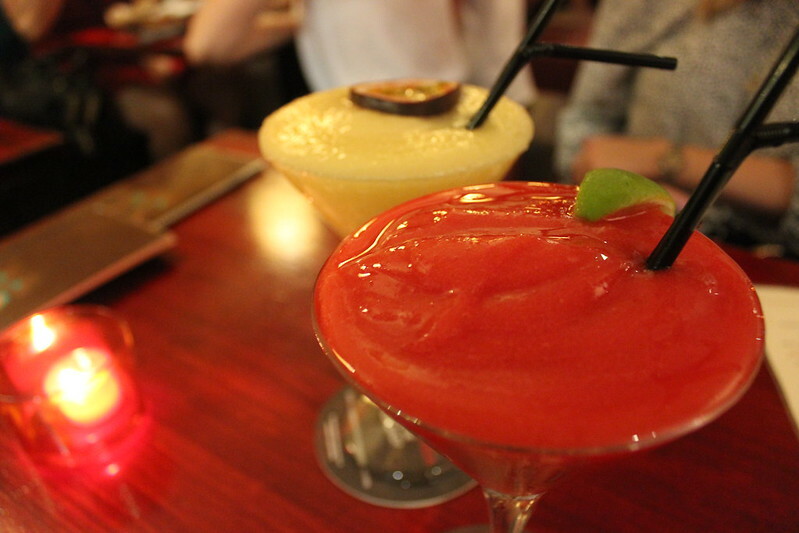 A favourite of ours was the Strawberry Daiquiri and Pina Coladas - perfect after a long day at the beach - it's a hard life after all right?! 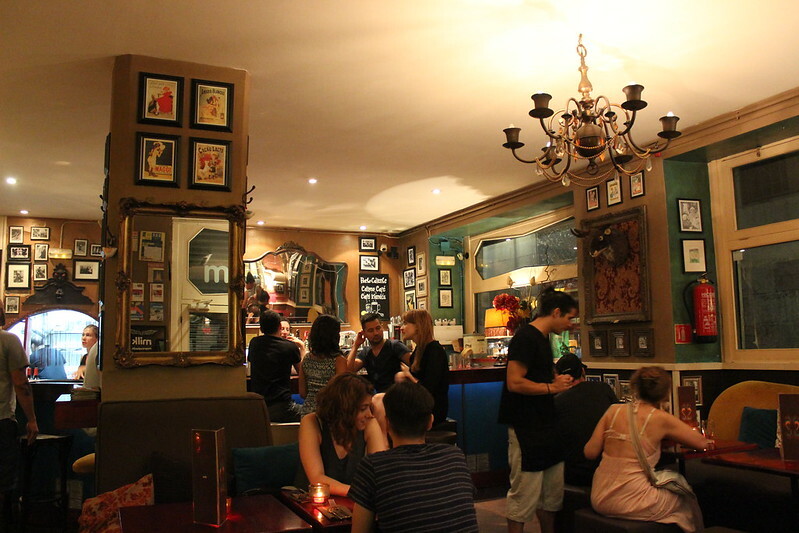 From beachfront bars to hidden venues down hidden streets, there's dozen of drinking spots. 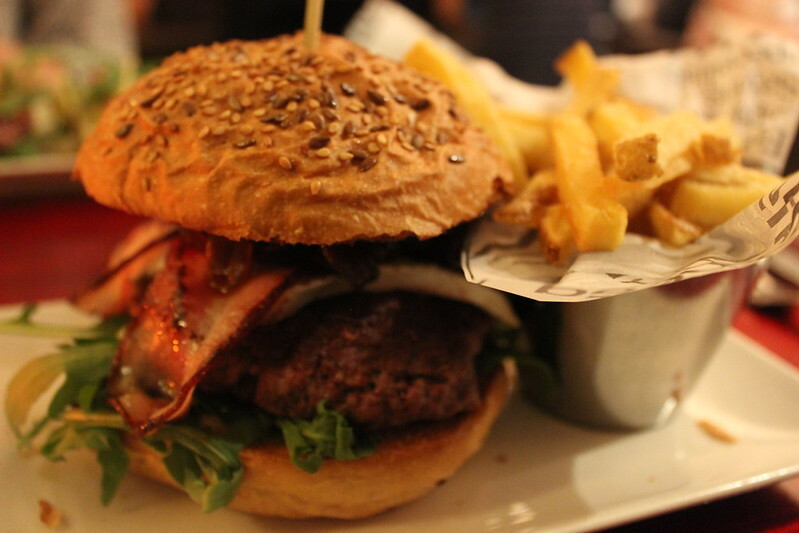 One of our favourites was the rooftop bar at the Central Grand Hotel. Reservations aren't easy to make so head down and pop your name on the list and hope for the best. The views are well worth the wait as you can watch the sun go down whilst taking in the breath-taking city skyline over a glass (or two) of wine. Live DJs sometimes feature and drink prices are surprisingly reasonable for its setting. 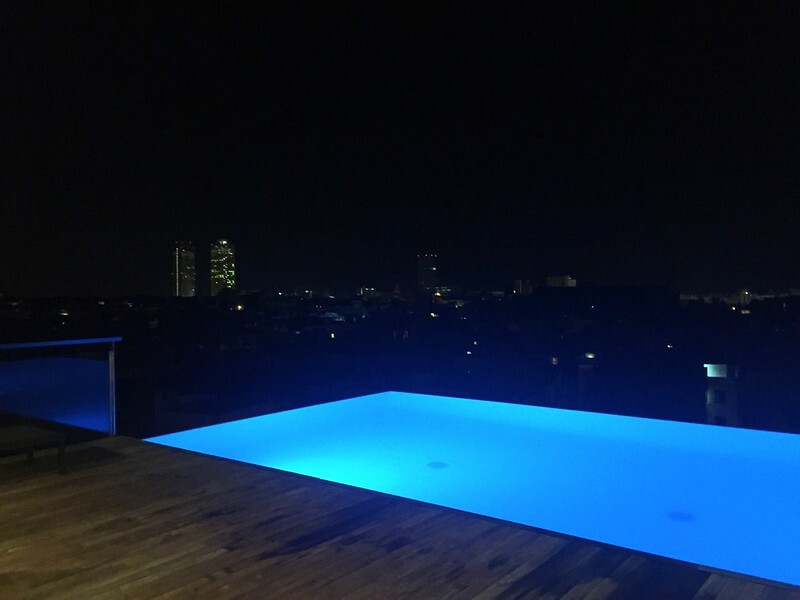 Speaking of settings, if you're looking to go all out on your Barcelona holiday - book a stay at the W Barcelona. With an on-site spa, rooftop pool, bar and amazing views over the sea AND city - it's well worth the extra money. Oh, and it's ON THE BEACH. Need I say more? !